A study in Brazil showed that overweight women who consumed three small-sized pears or apples a day lost more weight as compared to other individuals. Like apples, pears contain lots of fiber. A medium-sized pear yields six grams of fiber, which is more than the three grams in an apple. 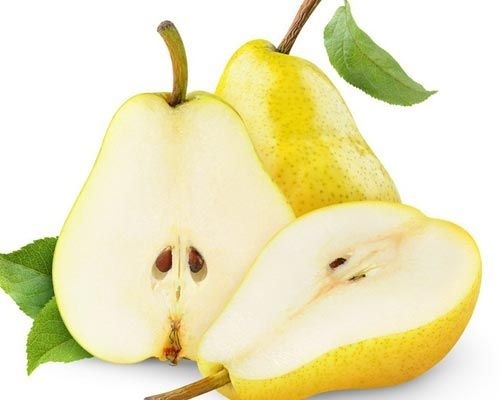 Pears also contain the pectin fiber, which can help lower blood sugar levels. Just eat one or two pears a day.